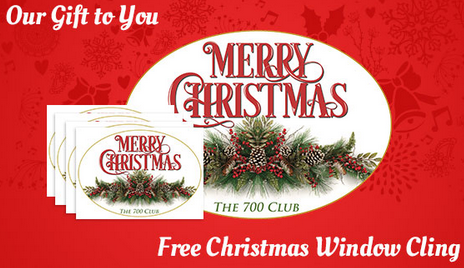 FREE Merry Christmas Window Cling! You are here: Home / FREEbies / FREE Merry Christmas Window Cling! This is a great FREEbie! I LOVE FREE and this will go nicely on my storm door! Display this special window cling at home or on your car and let others know you are keeping Christ in your Christmas. Enter your information to get your FREE window cling.